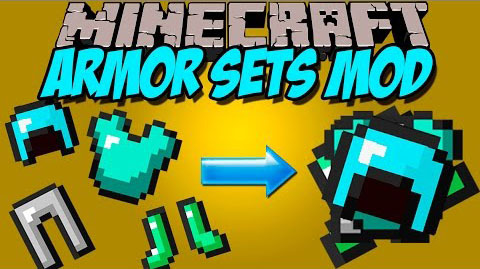 Armor Sets Mod is an amazing mod that is able to compress 4 armor pieces in one. 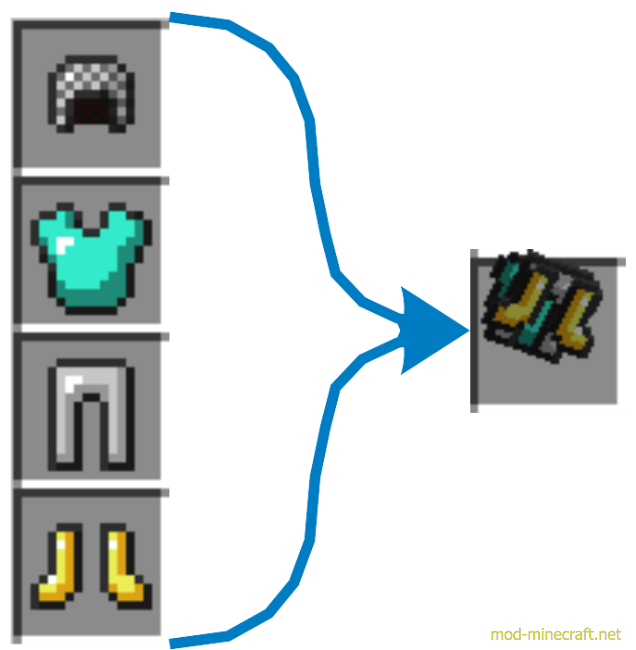 With this mod installed, all your armor problems are solved. All armor aspects are save. Enchantements, color, name, RF, modifiers, mana? ALL.